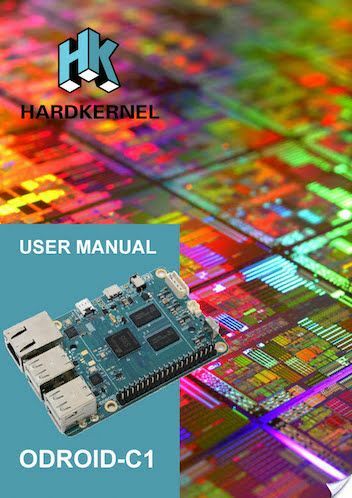 Many times when we buy one of these boards, inevitably we downloaded an image and we start to tinker with the operating system, to see the performance that has our new acquisition. Now it's time we take a look at a comprehensive free manual prepared for the C1 and this is quite complete. The author of this document is Rob Roy, Chief Editor of ODROID Magazine. The good thing about these books is that many of the tips and guides that are on the inside, perfectly can be extrapolated to other boards as the Raspberry Pi.